Doug Hurley assists Synapse’s clients in navigating the labyrinth of ISO and RTO market rules, especially regarding the participation of energy efficiency, distributed generation, and battery storage in wholesale markets. His work includes representing the interests of consumer advocate, environmental, and renewable resource clients at numerous ISO New England and PJM stakeholder meetings. These clients rely on the long experience he's had with the design, operation, theory, and outcomes of wholesale electricity markets and resource adequacy constructs in the U.S. electric sector. Mr. Hurley co-led the Synapse team that provided technical support to stakeholders in the settlement discussions that created the forward capacity market in New England and incorporated energy efficiency as a capacity resource in the capacity construct in PJM. Mr. Hurley was the lead client representative for three members of the New England Power Pool’s (NEPOOL’s) Alternative Resource sector in the Forward Capacity Market Settlement Conferences, which, with help from other parties, successfully included demand response and energy efficiency in the design of New England’s capacity market. He is serving in his sixth year as the vice-chair of NEPOOL’s Alternative Resource sector and has spent 10 years actively advising numerous clients participating in the Forward Capacity Market with energy efficiency and distributed generation resources. Many of those clients return to Synapse year after year for its market expertise. Indeed, many of Mr. Hurley's state consumer advocate clients have been with him since 2004. Mr. Hurley’s other activities include analyzing the economics and environmental impacts of diesel backup generation units; preparing expert testimony on the forward-going economics of coal-fired units; analyzing economic dispatch models; analyzing economic and environmental implications of renewable portfolio standards and clean energy policy scenarios; and investigating electricity market price trends. He has testified before the Massachusetts Department of Public Utilities regarding utility mergers and energy efficiency plans, and before the New Hampshire Public Utilities Commission regarding their 2011 Least Cost Integrated Resource Plan. 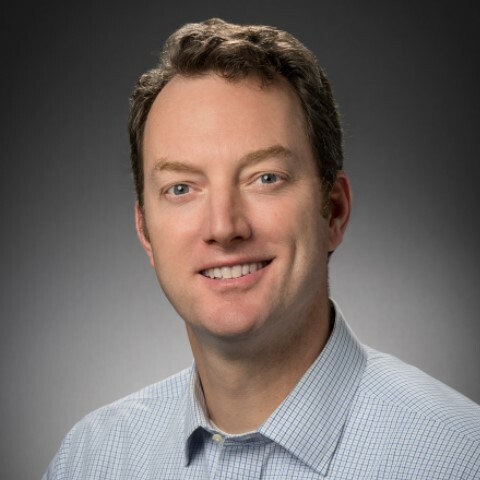 Prior to joining Synapse in 2004, Mr. Hurley was the head of the West Coast research arm of a website hosting company, and he spent seven years as a technology consultant for Ernst & Young. Mr. Hurley holds a BS in electrical engineering from Cornell University.